>Time-tested herb black cumin appears to alleviate rheumatoid arthritis. Immunomodulatory and anti-inflammatory activity. Black cumin has been shown to reduce inflammation and autoimmune responses involved in RA. Antioxidant activity. Black cumin’s antioxidant components can reduce the oxidative stress implicated in RA. 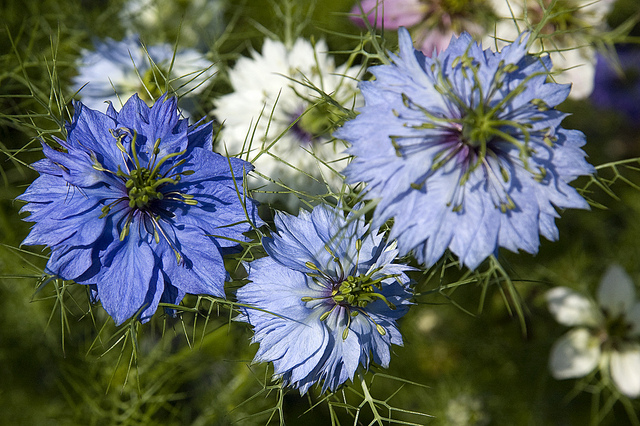 Black cumin (Nigella sativa) is a flowering herb common throughout Asia Minor, Southern Europe, and North Africa. The seeds of black cumin have a long history of use in culinary, religious, and medicinal practices, having been utilized by traditional medicine in India, Turkey, Saudi Arabia, Egypt, and many other countries. Because of these and other effects, black cumin is widely considered one of the most effective and evidence-backed herbal remedies. Did you know? Famous Greek physician Pedanius Dioscorides used black cumin for headaches, nasal congestion, and other conditions. p>Oxidative stress and lowered levels of endogenous (produced in the body) antioxidants such as superoxide dismutase (SOD), catalase (CAT), and glutathione have been reported in RA. 5As such, it is likely that antioxidant compounds found in black cumin also contribute to its antiarthritic effects. 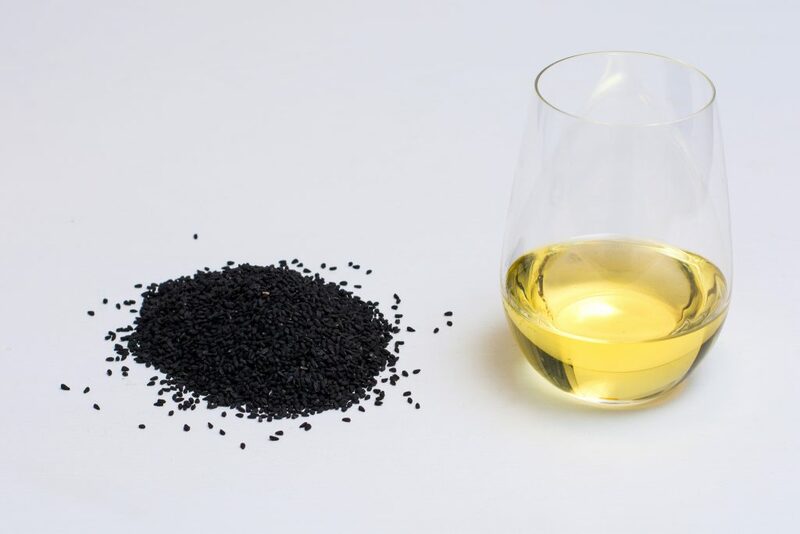 p>Cell culture, animal, and human research suggests that black cumin oil can alleviate rheumatoid (autoimmune) arthritis through its anti-inflammatory, immunomodulatory, and antioxidant properties. Coupled with a long history of use, this has made black cumin seed oil a popular joint health supplement for relieving pain and other rheumatoid arthritis symptoms. Did you know? Black cumin oil was widely utilized as a medical, religious, and beauty herb in Ancient Egypt, and was particularly favored by Egyptian pharaohs and their queens. p>Clinical trials of black cumin supplementation in people with rheumatoid arthiritis have only recently begun, but report positive findings. This randomized, double-blind, placebo-controlled study examined the efficacy of black cumin in rheumatoid arthritis (RA). A total of 42 people with RA were assigned to take two placebo or black cumin oil capsules (500 mg each) daily for 8 weeks. Only the black cumin group experienced an increase in the anti-inflammatory cytokine IL-10, and reduction in two markers of oxidative stress – MDA and NO. In this placebo-controlled study, 40 women with RA were given placebo capsules for a month, followed by another month of black cumin oil capsules (500 mg twice daily). They experienced a significant improvement in RA disease activity, number of swollen joints, and duration of morning stiffness. Black cumin should not be confused with curcumin, a herbal anti-inflammatory compound found in turmeric. Black cumin oil, 1000 mg for joint health. We recommend black cumin oil for rheumatoid arthritis. A long history of use and solid research evidence suggest that black cumin is effective at alleviating rheumatoid arthritis. The most research-backed dose is 1000 mg. Although more research needs to be done before an official dosage recommendation, 1000 mg (taken as two 500 mg capsules daily) of black cumin oil is currently the most common dose used by successful studies.